delve back and see what media have left a lasting impact on me, and so that's exactly what I've done. So, prepare yourself for a blast from the past as I explore the media that have left the biggest impression on me and continue to inspire. This is Part Two- for Part One click here. 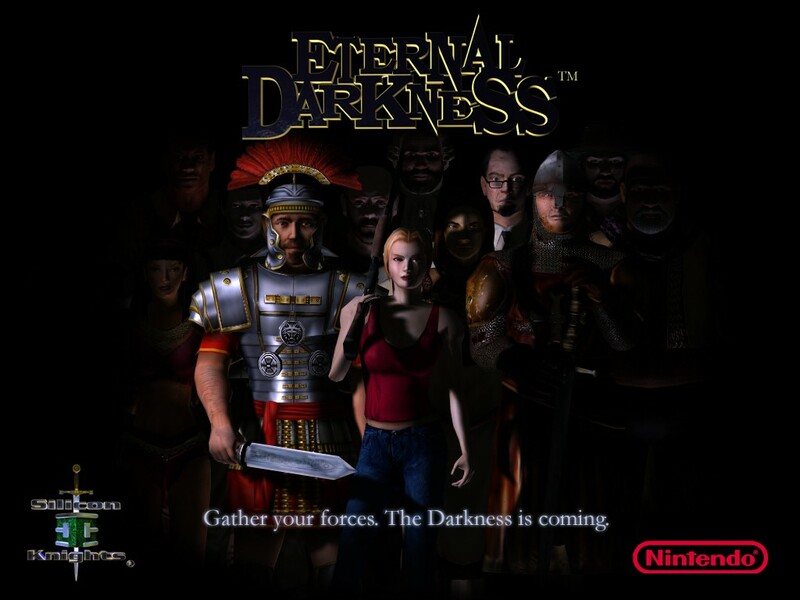 This was the first game I played on the Nintendo Gamecube, and it really opened my eyes to what great storytelling should be about. The game is a time-sprawling horror epic, spanning all of human history, where ancient evil strives to resurrect itself through a corrupted Roman soldier. You experience the story through the eyes of Alexandra Roivas, living in the present time as she reads the Tome of Eternal Darkness, a fiendish book which has recorded 'true history'. At the time I played this game I was starting to venture into my own original writing, but I was getting quite stuck in terms of scope and premise. 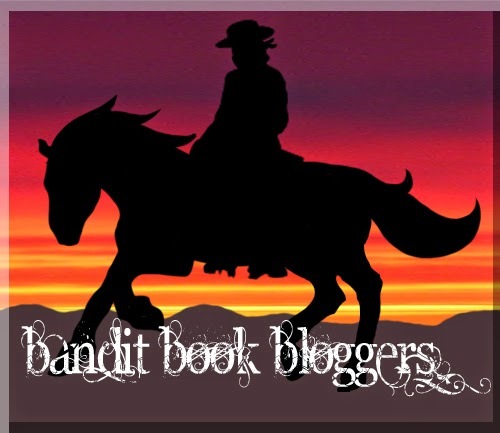 I'd read quite a few YA novels and been disappointed in that the stakes and plot never seemed that big. This game however tore through all of that. I loved the whole 'hidden unwritten history' angle, the various historical settings and the brilliant (if not particularly diverse) cast. I'd never been much of a fan for H.P. Lovecraft or horror, but the depth of story and intrigue really gripped me and it's definitely my biggest source of inspiration to date. 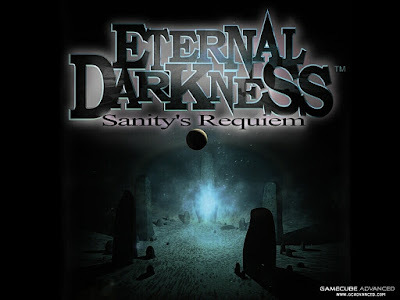 I played this game quite a while after its initial release. I knew pretty much nothing about it, but I had played previous Final Fantasy games (VIII and IX) and enjoyed them, so I thought I'd give it a go. Like most Final Fantasy plots, it's complex and winding, but it touches on a lot of interesting themes. You follow the story through the eyes of Vaan, who is not actually the protagonist but is a bystander who gets dragged along for the ride when he joins the rebellion to free his home town from Empire rule. Having a story framed like this, while it did cause some upset to a lot of players, I thought was really intriguing. It felt more engrossing in a way; I as a player was being taken along this epic journey as a viewer rather than a protagonist, so I could pay more attention to what was going on. I enjoyed the themes about fate versus free will, the weight of difficult choices and how small actions can have a bigger impact. Again, I also liked the worldbuilding which was comfortably past stagnant sword 'n sorcery but not right into uber advanced sci-fi. This aspect has again had an influence on my Azaria series in terms of how I envision the technology and landscape, and its deeper theme of being in control of your own destiny has filtered through to my (currently on hold) first novel, The Zodiac Hunters. This is a lot more recent an influence than the others, in that I only watched it last year, but it certainly left an impact. Don't let the pretty colours fool you! 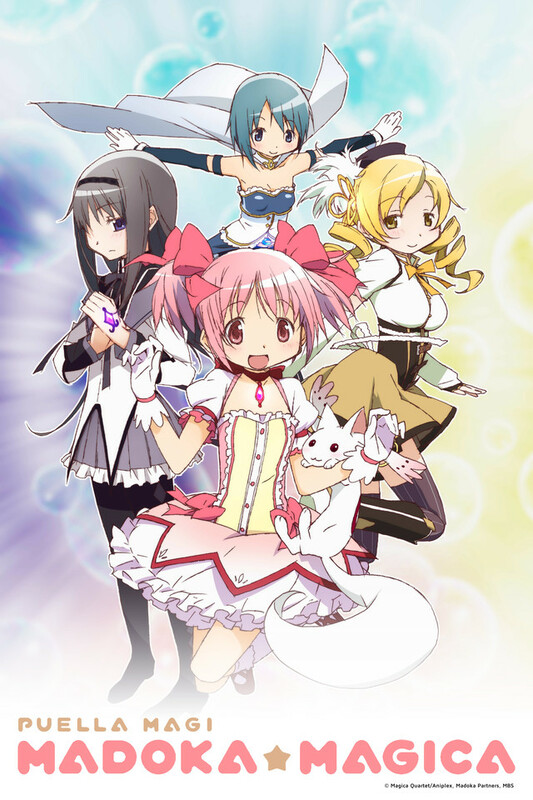 It's a dark, more tragic take on the traditional magical girl genre, following a girl named Madoka and her friends. They are offered a single wish from a strange being called Kyubey so they can gain powers to defeat evil Witches, but the implications are more far-reaching than they could ever know. 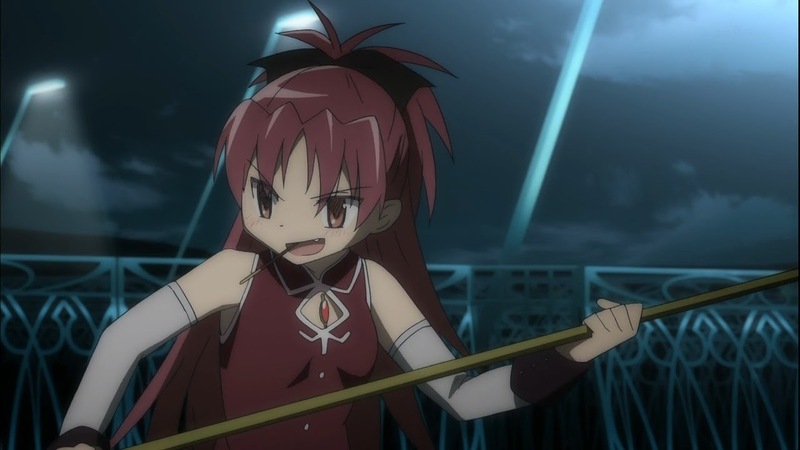 So I'm a big fan of subversions/ deconstruction in media- that is, when a typical story trope or stereotype is twisted around- and while Madoka isn't a true subversion it's still fascinating. It explores and takes a very jaded view of the ideals behind gaining magical/ super powers and how they are used. I enjoyed the characters' perspectives too, and as morbid as it sounds, watching them unravel was really engrossing! Most of the main characters slowly find their idealism crumbling around them, and end up losing faith in that which they most strongly believed in. It inspired some thoughts as to my own characters and how sometimes it can be more interesting to watch negative character development. While these are two separate shows, they're of the same continuity so I've lumped them together, as each of them taught me several things. 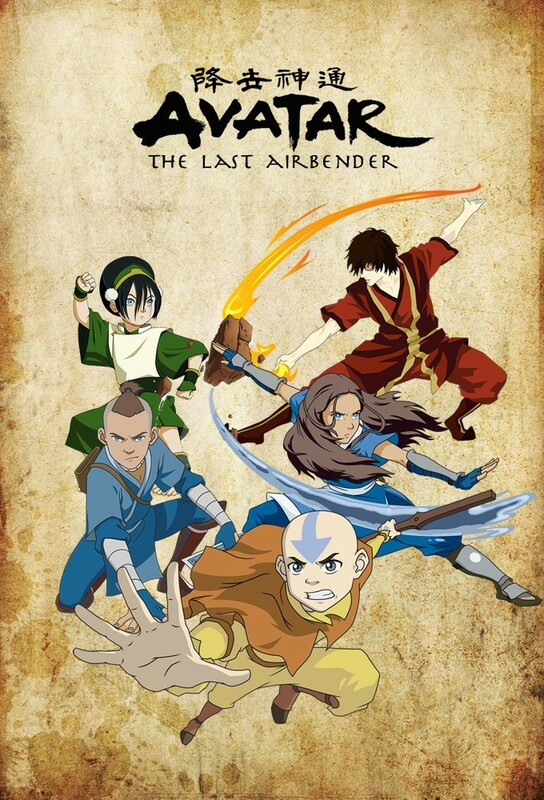 Avatar: The Last Airbender follows the journey of Aang, the last airbender, who must restore peace to the world and take on his role as Avatar, the one who brings the nations together in balance. 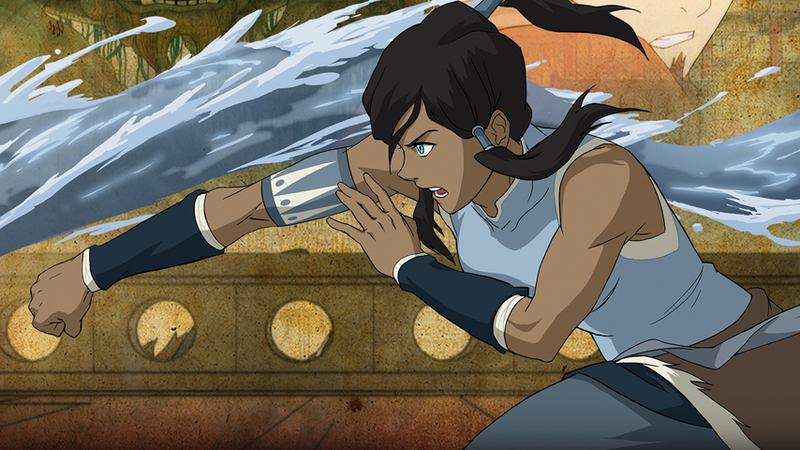 Legend of Korra follows on from that, as Korra is the Avatar to follow Aang, but her character, personality and journey is very, very different! 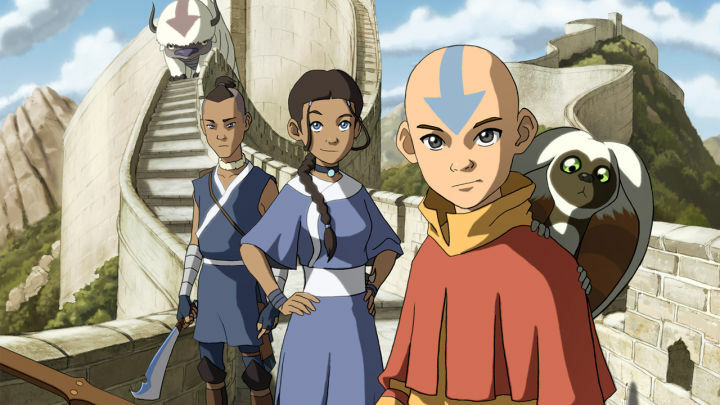 Avatar was another piece of media I didn't watch when it was released, although I'd heard lots of positive things about it. Eventually I got around to watching it, and didn't regret it. I can find pretty much zero fault with this series, at least in terms of story-telling. Everything, from the pacing, the setting, the characters and their development and the balance of comedy with serious moments just fits so well. Granted I never really liked Aang's design (blue arrows, really? 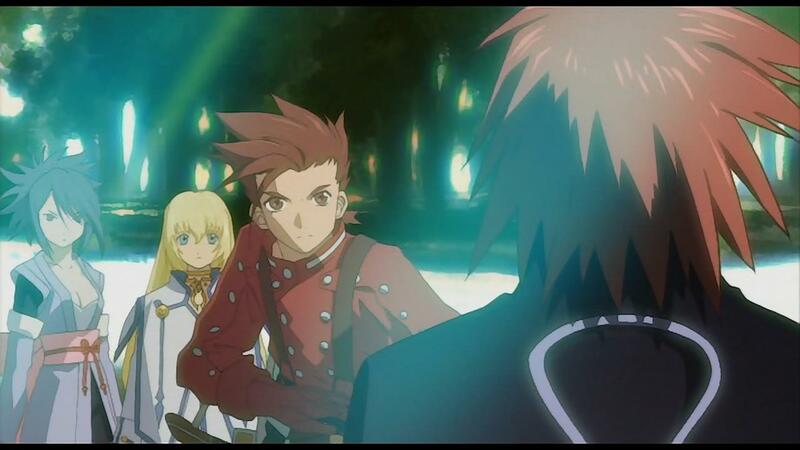 ), but the series showed me how with careful planning everything can just fall into place. Oddly enough, Korra isn't quite as 'perfect' particularly in terms of pacing (thanks to behind the scenes problems and issues regarding whether the series would continue after the first season), and yet I find this series a lot more interesting. The creators took more risks, not all of which worked, but the darker themes, improved character designs (Korra is much more impressive than Aang ever could be!) and shorter plot arcs were more fascinating to watch. While it does have pacing issues and underdeveloped characters (my biggest gripe is with Asami who was sorely under-used), it still comes off strong and certainly has more to offer than the original series. So, while Avatar showed me the importance of good pacing and how smaller stories can tie in with an overall main arc, Korra showed me the importance of strong, flawed characters and how this contributes to much more fascinating character development. 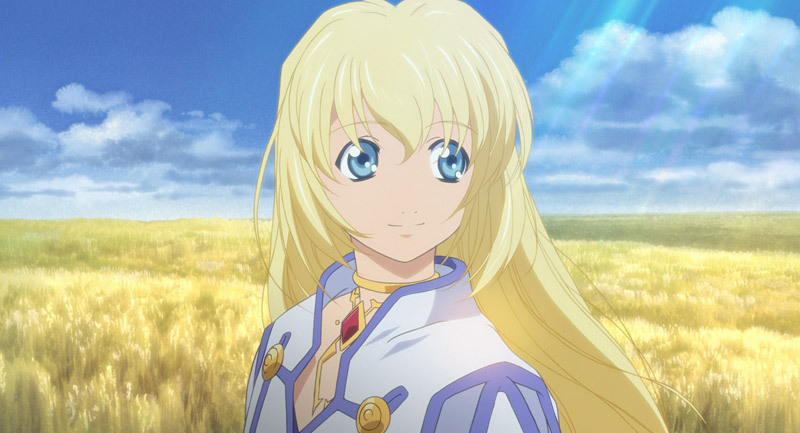 This was the first Tales...game I ever played, and it really blew out the water everything I'd come to expect from Japanese RPGs. 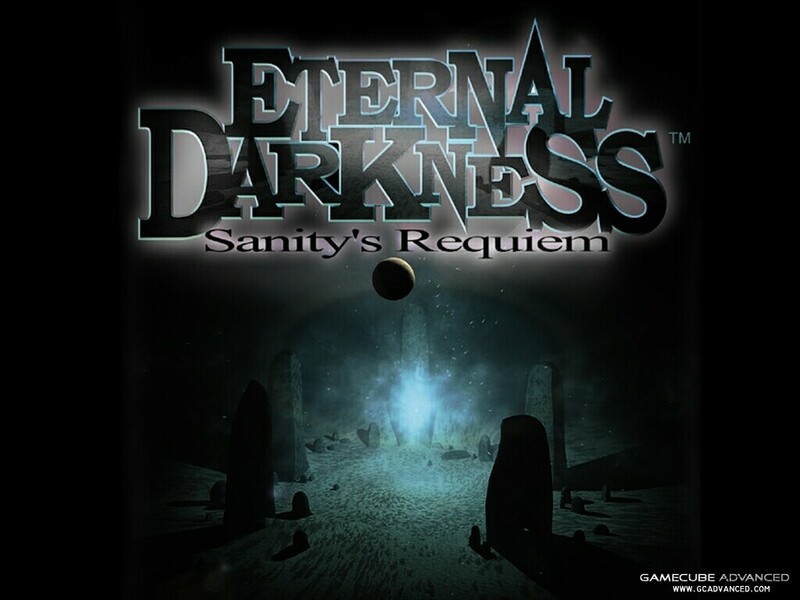 This game followed the adventures of a boy named Lloyd, whose best friend Colette, the 'Chosen One', is about to embark on an important journey to restore prosperity to their world, as the life-force of the planet is being drained and abused. Little does he know that he's about to get involved in matters much worse, where he'll discover the truth about the laws that really govern his world. Until this point in terms of RPGs I'd only played Final Fantasy, which tended to be more traditional in its presentation. 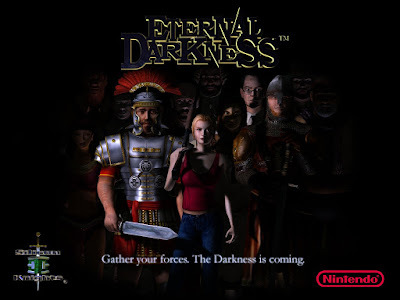 So when I played this game, which totally deconstructed my most loathed plot archetype (the 'Chosen One'), introduced the concept of fantasy racism, and had many more twists and turns than could be considered reasonable even for a JRPG, it ticked all the boxes for me. The story and setting were amazing, the characters intriguing, and the gameplay wasn't half bad either. This was the first game where I really sympathised with the villain, as his motives were solid, even if his execution of said motives was questionable. It showed me the importance of humanising an antagonist, to make them more real and to provide a better foil to the protagonist. I still think this game's story is just perfect in almost every aspect, and it's given me a yardstick to measure my own plots against! So there you have it. Perhaps surprisingly as a writer I haven't taken a lot of inspiration from books, but it just goes to show that good storytelling can be found in any media. What other media have inspired you? I'd love to know!